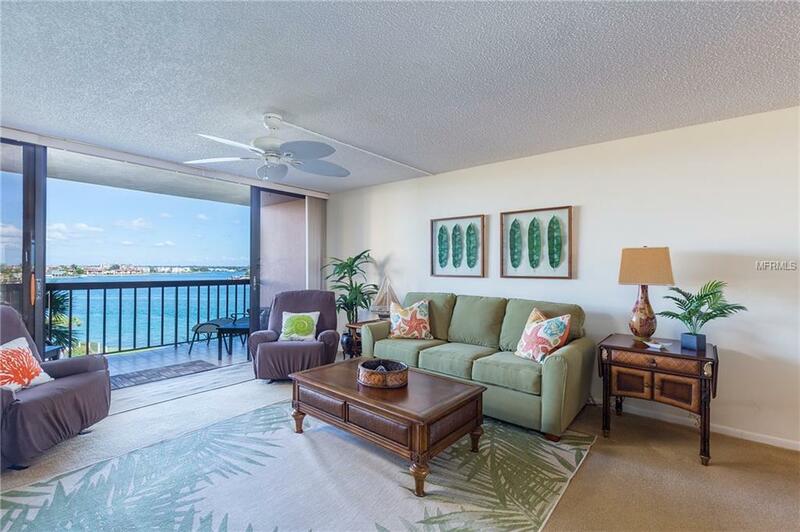 Bright, clean WATERFRONT CONDO with beautiful water views and lots of storage space. Yacht & Tennis Club is a luxury community, offering a waterfront pool and fitness center, 7 HarTru tennis courts, saunas, a clubhouse, shuffleboard and beautifully manicured grounds. Minimum rental is 3 months - please note higher rental fee for JAN, FEB, MAR and APR for seasonal rentals. Otherwise annual rate applies to all months for annual rentals. No smoking allowed on premises, no pets please. This furnished condo is move-in ready.